It is a walk done on a regular basis for well-being. It can help you to feel good, to have more energy, to sleep better and to manage your weight. All walks are free of charge and are led by a team of volunteer walk leaders. 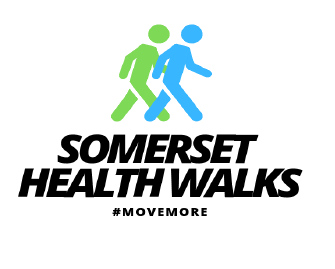 There are varying lengths of walks for you to choose from, if it’s your first health walk in a while, try a shorter route first and then chat to a walk leader when you think you are ready to do a bit more. Dogs are allowed on some of our walks AS LONG AS they are kept on a short lead at all times, so to avoid trips and falls by our walkers and to keep the dogs safe! This, however, may not be the case where we will be going through fields containing livestock. 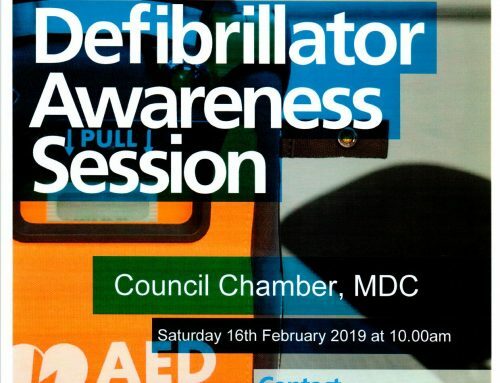 If in doubt please call or email. It also remains the owner’s responsibility to dispose of any dog waste. All of our longer walks can be muddy and slippery if wet, particularly those across fields, so please wear suitable footwear. 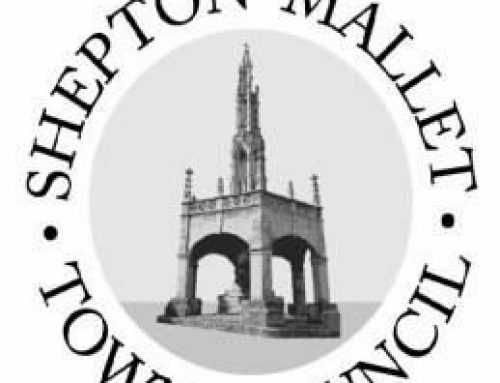 A steady paced walk in Shepton and surrounding area, with some hills and possibly steps. 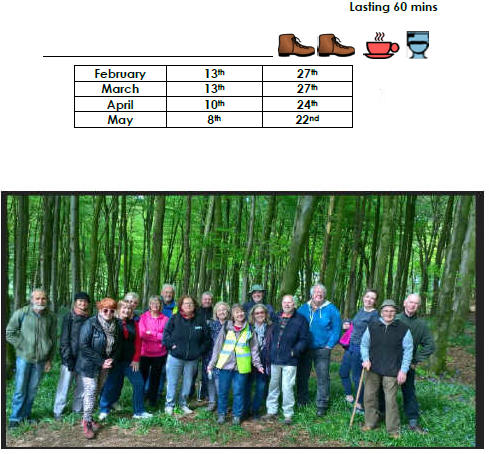 Thursday 9th May Beacon Hill Woods to see the bluebells( a car share is available for this walk at 9.45am at Shepton Mallet Leisure Centre BA4 5PG). 10am for 10.15am start with Gretal. 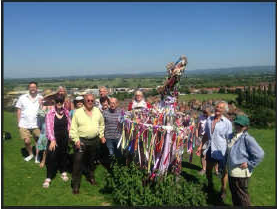 Meet at the lay-by for Beacon Hill Woods on the Old Frome Rd. 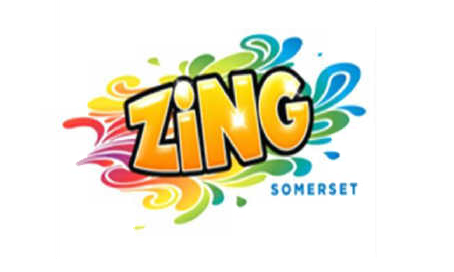 (Head out of Shepton on the A37 toward Bristol, turn right at the Old Frome rd (signposted Stoke St Michael), and the lay-by/parking is half a mile up the road on the right. )A walk in the woods, which can be muddy, to take in the breathtaking spray of bluebells and the wonderful views. 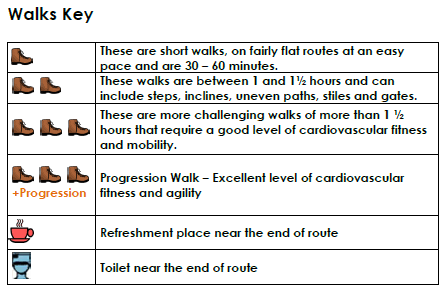 A gentle walk across to Collett Park, on pathways with some slopes, lasting around 30-45 mins.